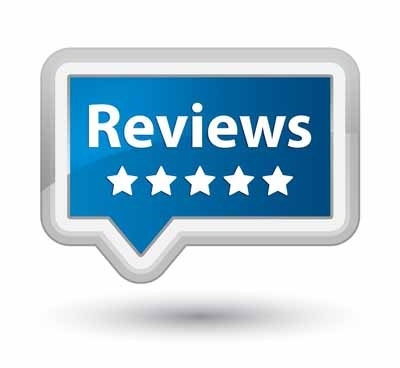 If you have a review or comment on a specific product, you can leave those on the appropriate product pages. However, if you'd like to leave a comment, complaint, or kudos about your experience with our website or your shopping experience in general, feel free to do that here. One small request we have before leaving a negative review is that you contact us directly to give us a chance to make it right. Mistakes happen but a company should be measured on how they deal with those mistakes.Thanks! Excellent item and super fast delivery. Got us out of a tight spot. Thank you. I love ordering hardware from you guys it always goes so smooth. please continue the great customer service. Brew Hardware has always been great and this order was no exception. Incredibly fast shipping. Packing was done perfect. All parts arrived in perfect condition. Actually came in heavier and higher quality than expected. Heavy duty clamp and pristine stainless weld job. Higher gauge tubing than industry standard.